560 grams 340 net. 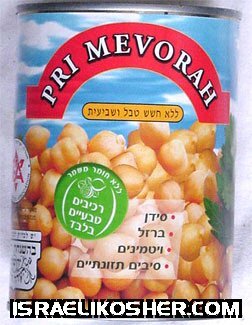 chick peas made in israel. use for making home made hummus or on a salad or cooked in a stew with meat and veggies.